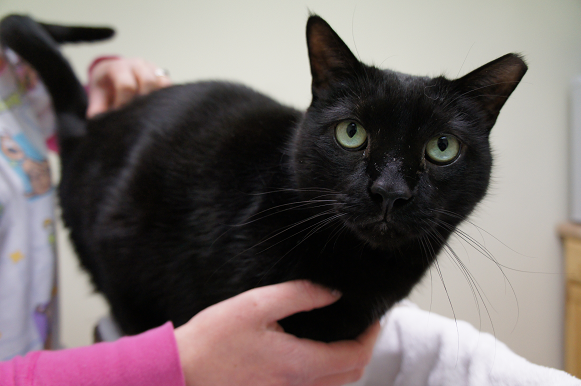 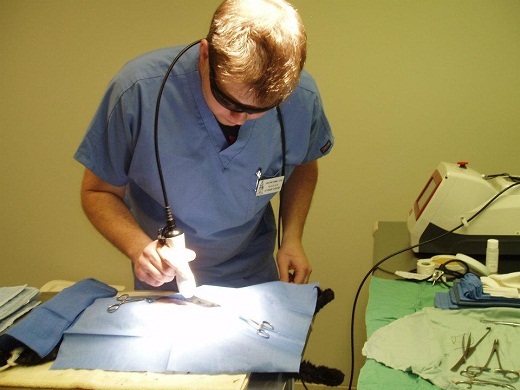 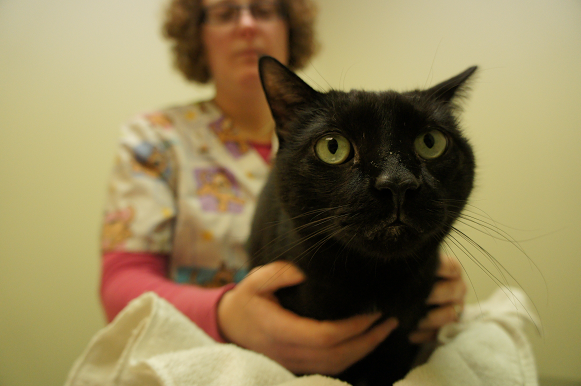 Laser therapy can be used immediately post surgery to control pain and inflammation. 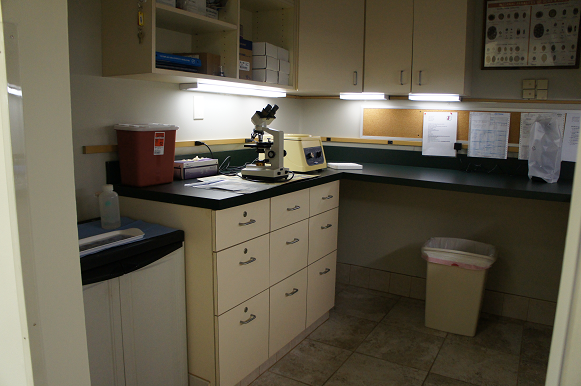 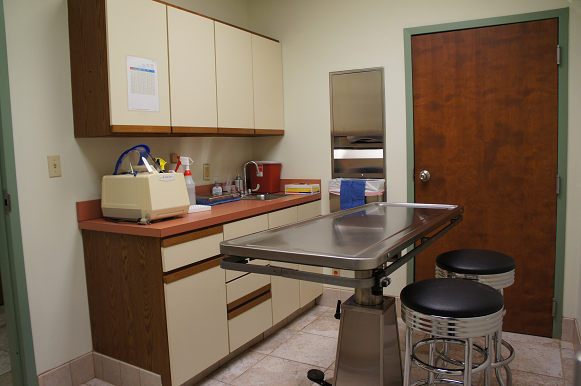 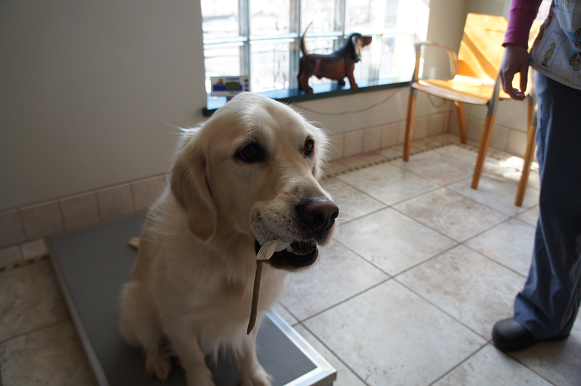 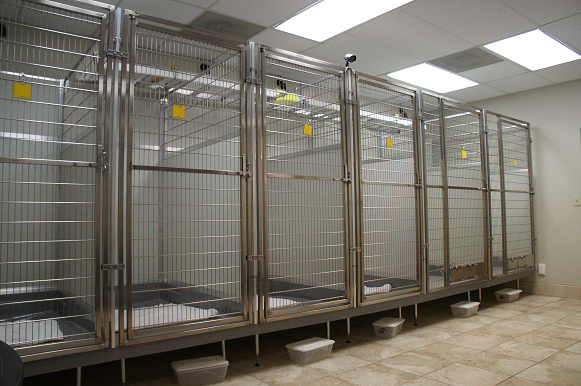 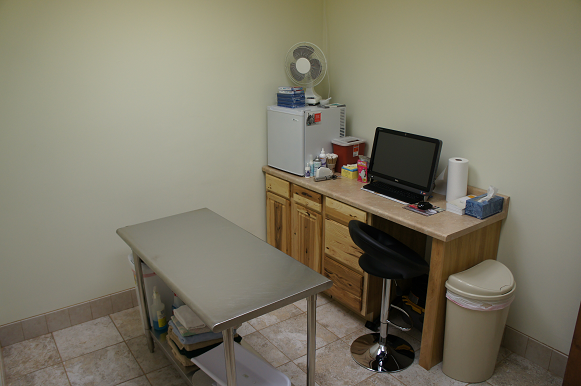 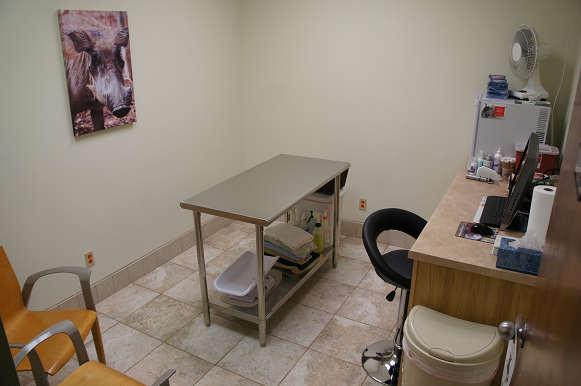 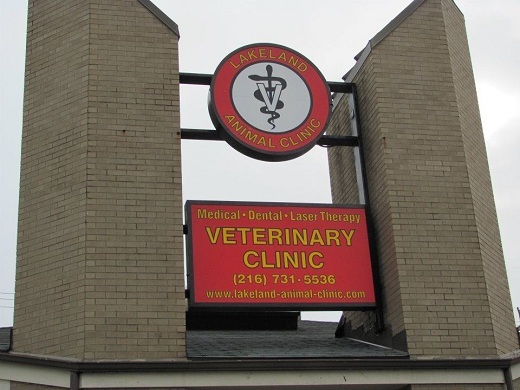 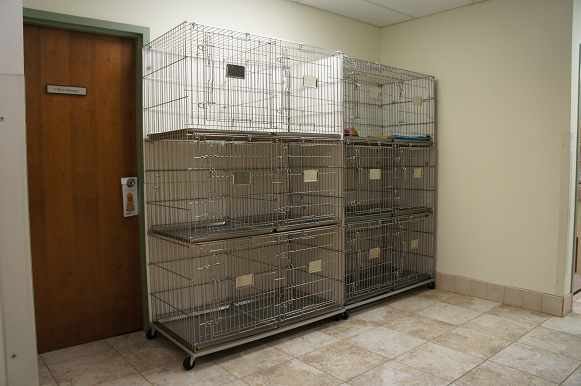 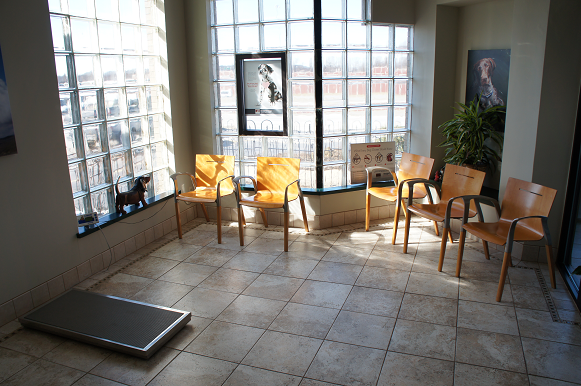 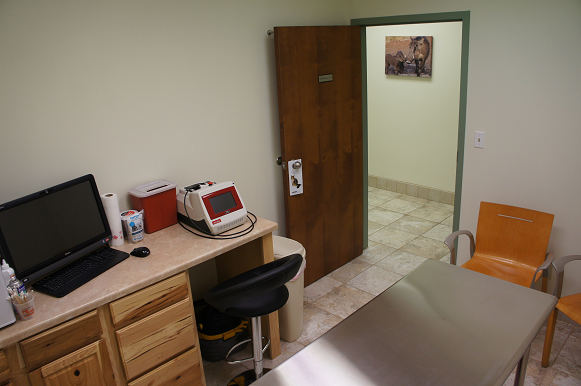 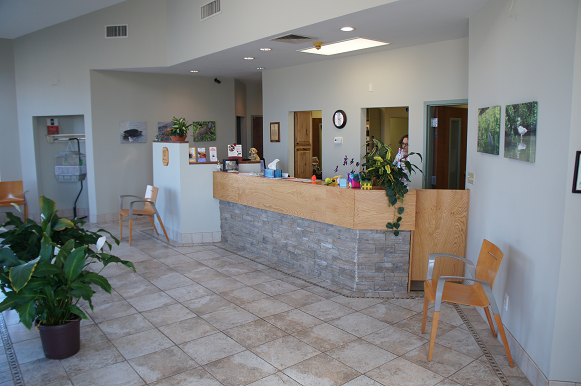 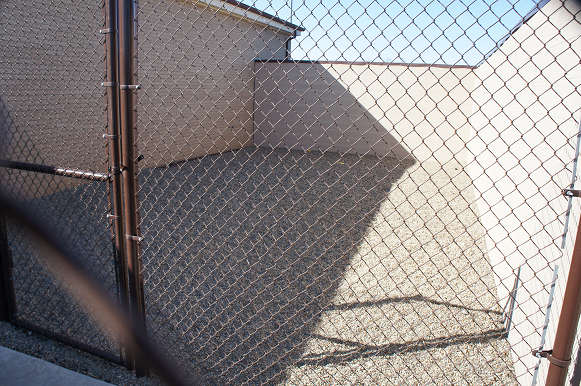 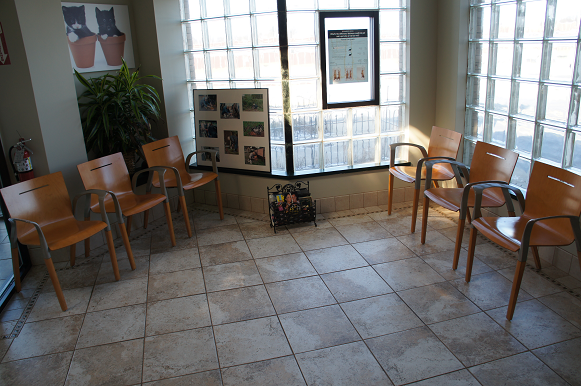 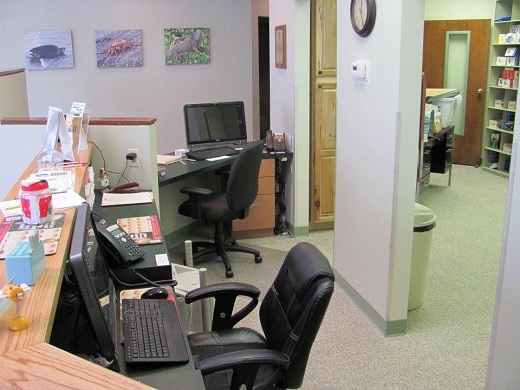 No stress from canines and in the midst of a high-traffic area to ensure lots of care and attention. 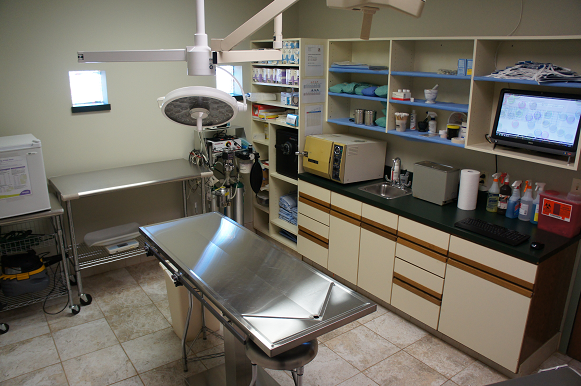 Used for surgical patients as well as boarders. 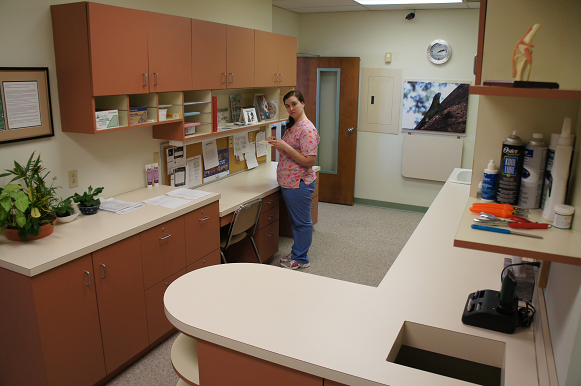 Under 24/7 surveillance by hospital staff.